The container has a robust design, and is built to withstand many years of use. Due to the harsh conditions of the sea, the offshore containers are designed to withstand the forces that other types of containers cannot. 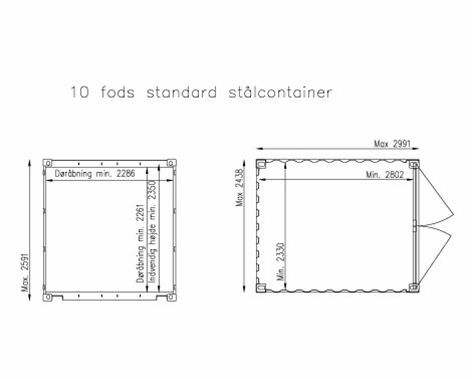 Our offshore containers are built according to the guidelines outlined in IMO MSC / Circ. 860. 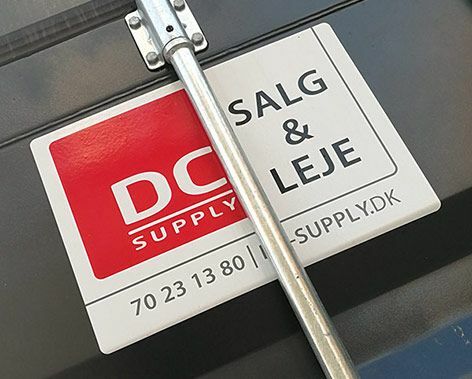 The containers are available with certificates such as the DNV 2.7-1 certification for offshore containers. They are available with either wooden or steel flooring. 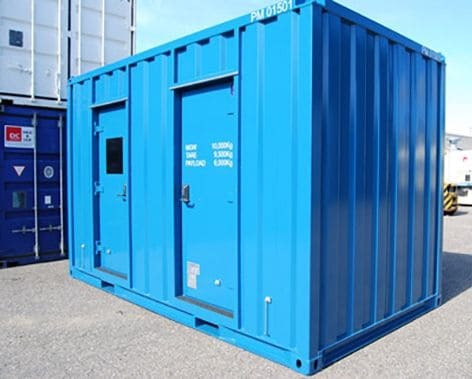 The primary use of offshore containers is the transportation of goods, which may include conventional cargo containers, bulk containers, special containers, equipment, and/or containers for gas cylinders. Available as both used and new – new containers can be delivered with a personalised logo.